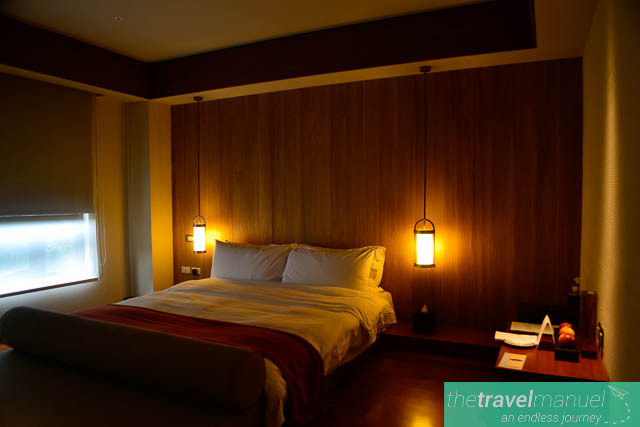 The location within Tarako gives this hotel the best location and exclusivity. I love their summer time activities on the roof, luxurious rooms and amazing staff. The only negative for us was not staying long enough. 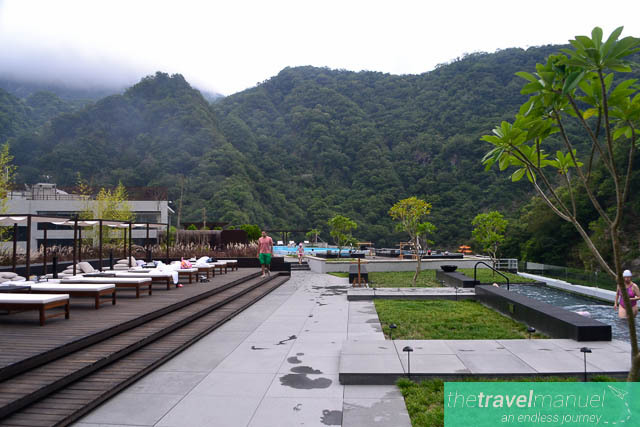 Deep within Taroko Gorge along Taiwan’s East Coast lies the luxurious Silks Place. 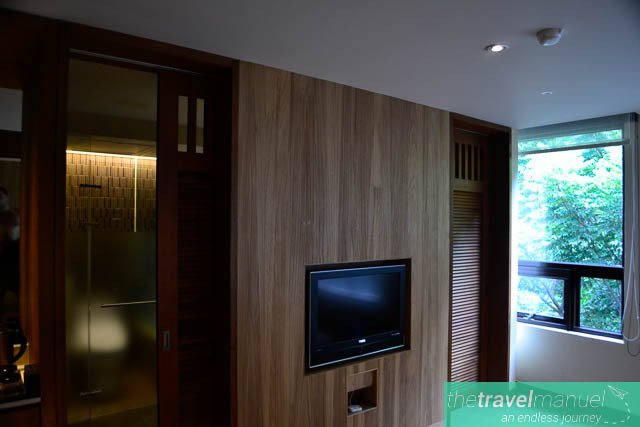 This is truly hideaway within the mountains for those who wish to splurge. 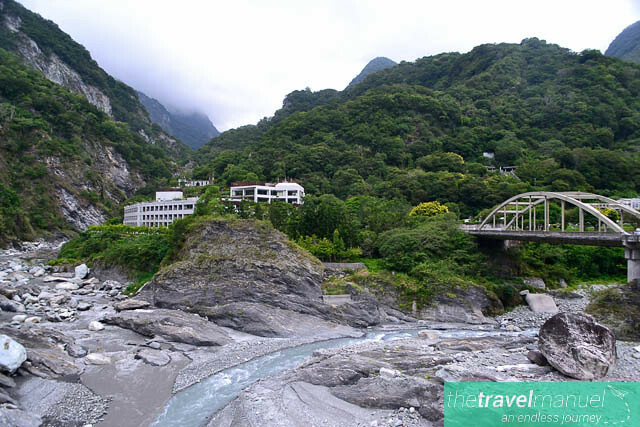 Deep within Taroko Gorge along Taiwan’s East Coast lies the luxurious Silks Place Taroko. The hour long shuttle from Hualien train station is by far one of the most enchanting routes I have ever seen. Steep mountain cliffs rise up on either side of the curving road which travels through multiple tunnels and past rushing rivers. 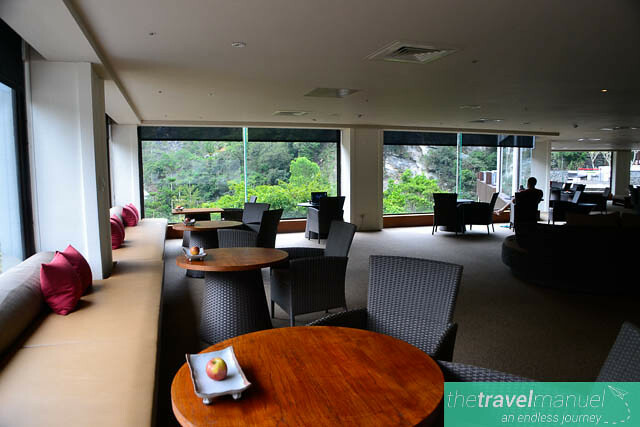 This is truly hideaway within the mountains and offers the very best services, activities and meals for those who wish to splurge. 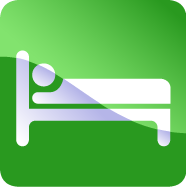 If you don’t plan to leave the hotel, which would be a huge mistake given your surroundings, there is plenty to do. 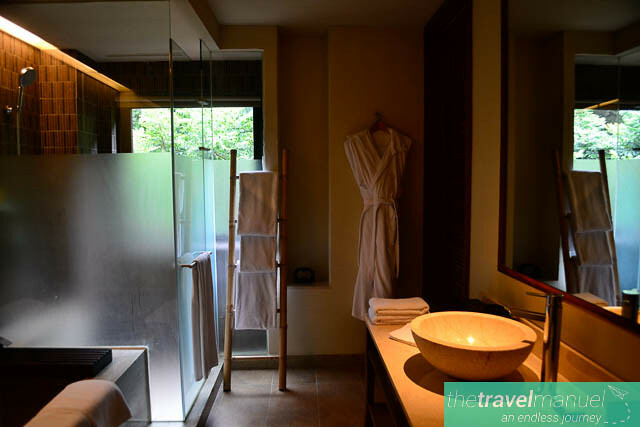 From the beautiful wooden furnished rooms with free minibar, King size bed and turndown service to the Retreat lounge where sweet and savoury snacks are served along with coffee or tea of your choice. Walking to up to the roof is where you’ll find the sweetest surprise; an outdoor swimming pool and jacuzzis (various temperatures) wait. 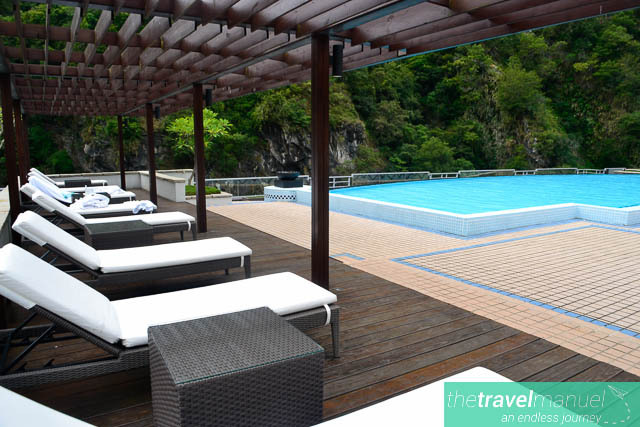 Swimming in the pool you’ll find yourself amidst majestic mountains, overlooking two rivers which meet and in view of an eastern Buddhist temple and a Catholic church perched on the hilltop. In summertime they offer daily activities for kids and adults ranging from aerobic dance classes to my favourite; live Aboriginal music on the roof around the fireside followed by Moonlight Cinema. We enjoyed a gourmet Chinese meal at the Mei Yuan restaurant and western buffet breakfast at the Wellesley. Monica and Claire, the Guest Experience Staff, truly went out of their way to make our experience unforgettable and gave us really helpful advice on which trails to do in our given time and which activities not to miss out on. We didn’t have a lot of time so the Baying trail was perfect and totally unforgettable. A short walk from the hotel ( or you can take the shuttle bus) it was an easy trail for the whole family, took about 2 hours and ventured along the river, past the Baiyang waterfall and into a tunnel with a curtain of water. 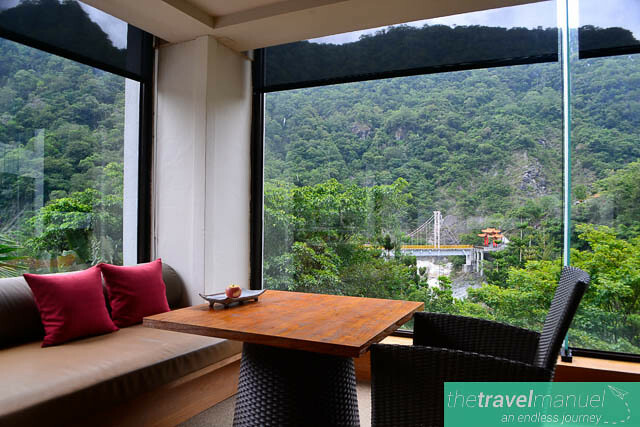 I would suggest staying for at least a couple of days to really indulge in the full experience of Silks Place and Taroko Gorge. We cannot wait to return. 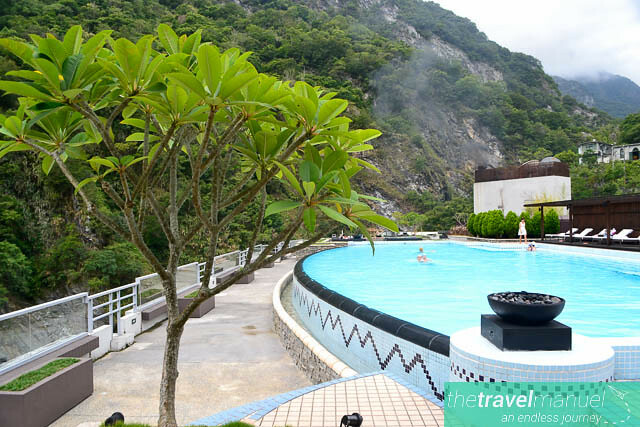 Disclaimer: Our stay in Silks Place Taroko was sponsored but all opinions expressed above are our own. 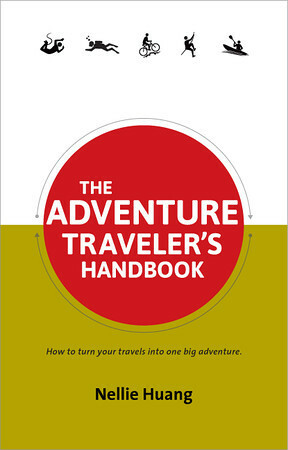 Six continents later, Lauren still has itchy feet and wanderlust for adventure in all corners of the earth. Together with her husband, she is traveling the world pausing only to find work, take photos and write. 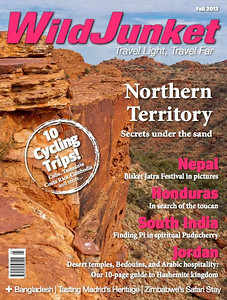 She is currently mentoring English teachers in rural Malaysia and sharing everything about her expat life on WildJunket. 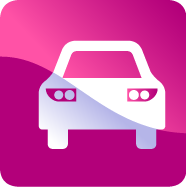 Follow her wanderings on The Travel Manuel .